The Outsiders marks Tom Cruise’s final supporting role for more than 15 years, which both fits right in line with our two movies so far and sets up an exciting future ahead! 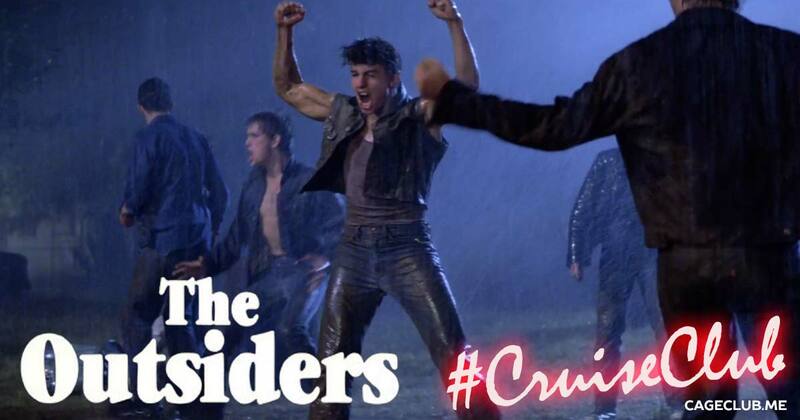 In this episode, we welcome in Aislinn Addington of The Contenders to discuss Cruise’s character, his teeth, and his ravenous love of chocolate cake. We also wonder what this movie would have been like with Tom Hanks in it, and look ahead to the very near future where Tom Cruise is the leading man in every movie we watch!